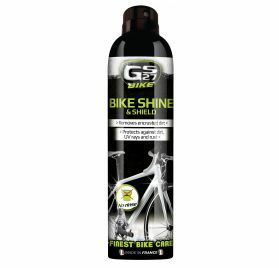 Bike Care There are 8 products. 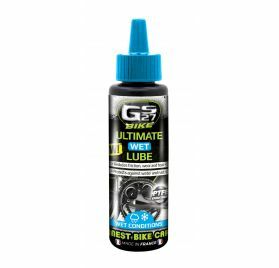 Do you have a racing bike? 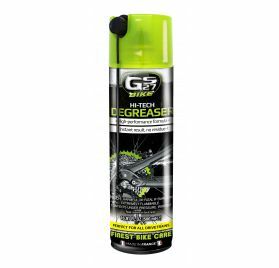 A road bike? 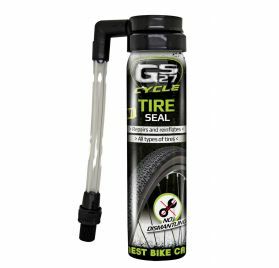 A mountain bike or a BMX ? 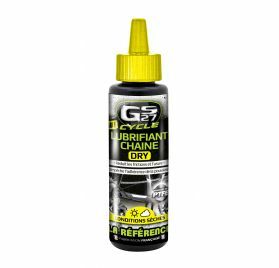 Find all the products to care about your bike. 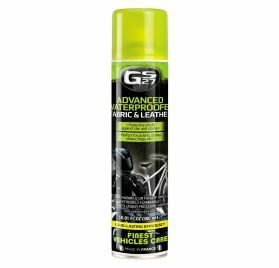 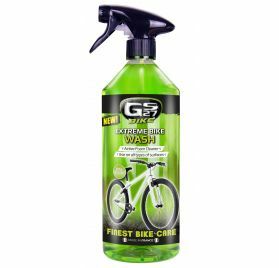 GS27 Bike cleaning products are perfect to clean, protect and lube. 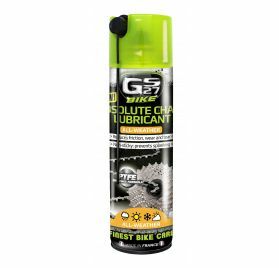 To maintain your bike life, clean the bike frame and bike chain with GS27.